Ruben joined the SBDC in 2012. His background includes service in the U.S. Army, manufacturing operations with Mobil Chemical Co., working for a small high tech company, owning his own business, technology licensing and commercialization. Ruben’s experience allows him to help clients across many industries. Ruben holds an MBA from St. Mary’s University, MS in Technology Management from the University of Texas at San Antonio and BS in Engineering from the U.S. Military Academy at West Point. 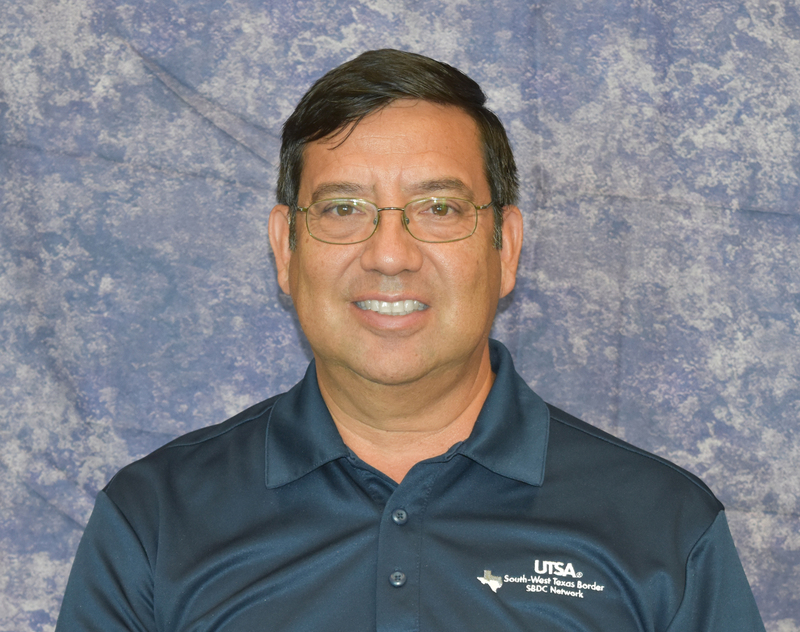 Ruben’s hobbies include tailgating at UTSA football games, military history, kayak fishing, blacksmithing, and membership in a muzzle loader shooting club.